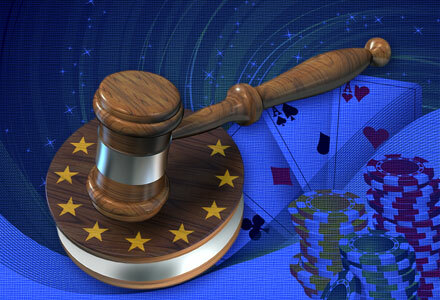 When it comes to iGaming legislation, the US tends to get most, if not all, of the attention. 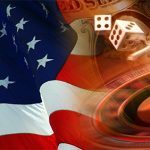 Since processing payments for gambling companies were outlawed in 2006 by UIGEA, US legislation has been the talk of the industry with many speculating about when poker will be introduced on a state basis while others muse over the will they/won’t they situation regarding other forms of online gaming. Across the pond in Europe, the online gambling legal landscape is considerably different but no less complex. Some countries welcome online gambling while others don’t and almost all appear to be fairly confused about how to regulate it. 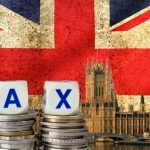 The UK’s white list system had created some form of order among iGaming companies targeting the UK but John Penrose’s proposed reforms put paid to that and hauled online gambling law back into the limelight. Penrose, obviously a hard man to please, also recently criticised the idea of an EU-wide set of guidelines for iGaming. But before those in favour of EU-wide legislation or the relaxation of iGaming law in the stricter European countries plunge into a pool of despair, Charif confirms that there are some promising signs. 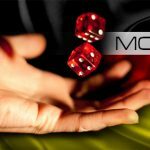 This is certainly good news for those hoping to expand in the European market with the few countries that have recently opened to iGaming proving to be very promising markets. The main issue would be in obtaining a license, something that might have been easier for publically listed companies to do. Now that that debate can be pushed to the side, we can focus on the more practical future for those looking to target the European iGaming markets. November 14 will see a vote take place at the European Parliament on Jurgen Creutzmann’s “future of online gambling in the EU”. Anyone with at least half an interest should keep well abreast of what comes from this vote but for the time being it appears as if iGaming companies will have to settle for applying for licenses as and when individual jurisdictions decide to regulate. 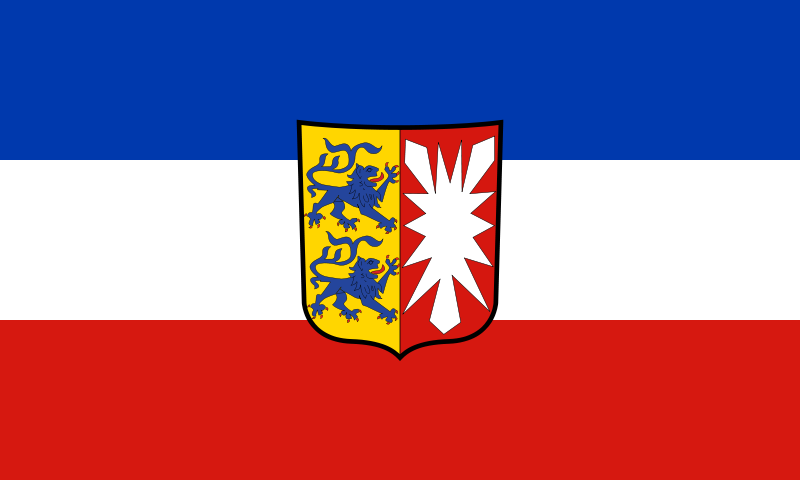 This has of course recently occurred in the German state of Schleswig-Holstein. The Danish Gambling Authority is also currently sifting through iGaming license applications while the Italian iGaming market is already proving lucrative for some. Applications are currently being made to the Spanish government for licenses to operate their while a whole host of other jurisdictions appear to be on the cusp of some form of legislation. These jurisdictions include the likes of Belgium, France, Holland, many German states and plenty of other countries all hoping to get in on the iGaming action. Charif also draws attention to an issue which he believes could have a significant effect on sports betting operators. Included in a draft submitted to the European Parliament regarding online gambling is a small reference referring to sports rights. With all of this and plenty more to consider, perhaps rather than flogging the dead horse which is US online gambling legislation, attention will turn to European law and the potential within it. Is the cannibalisation debate over? 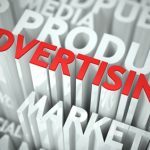 Can ambush marketing impact profit?